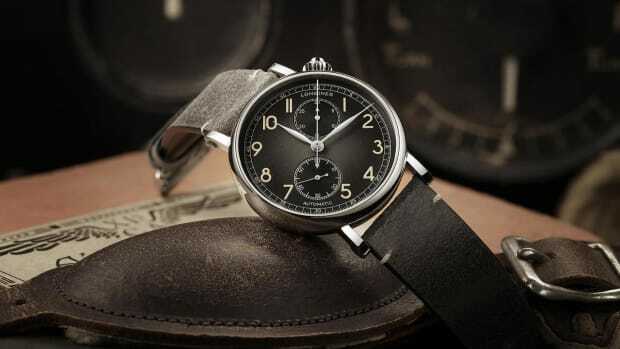 When it comes to watch, black ceramic is everywhere, but we still can&apos;t get enough of it. 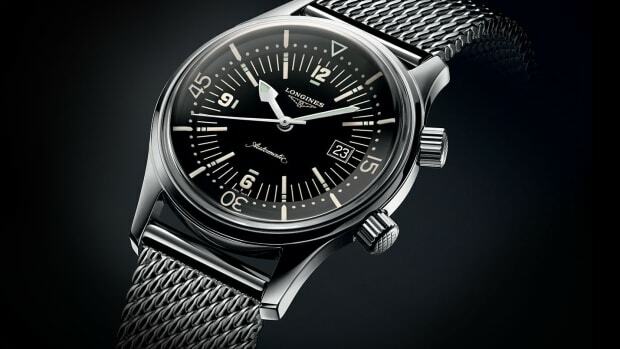 Longines is updating its HydroConquest with an all-black ceramic model with a 43mm case and a matching dive bezel with a black ceramic insert. 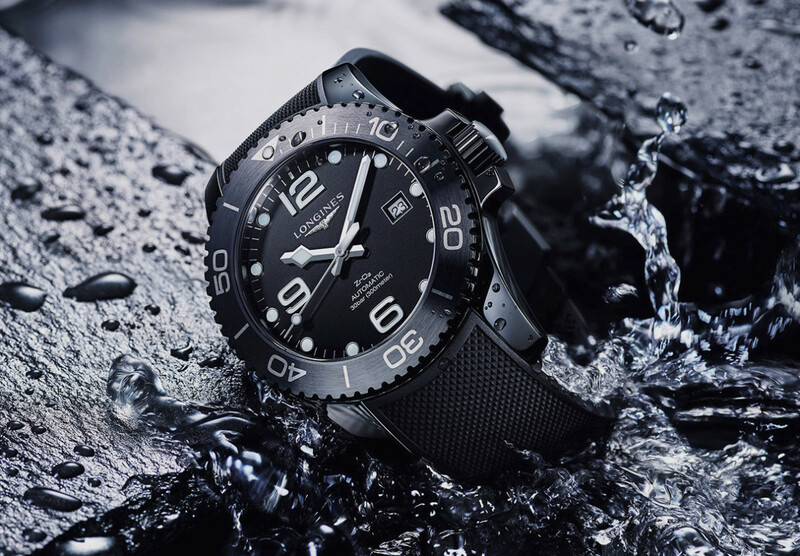 It also features an ETA-based movement with a 64-hour power reserve, 300m water resistance, sapphire crystal with multiple layers of anti-reflective coating, and a black rubber strap with a black ceramic buckle. 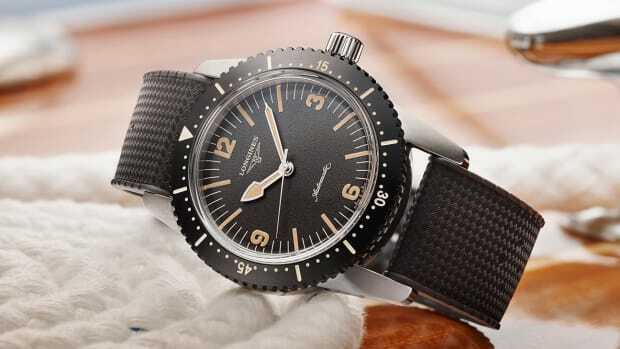 The watch is based on their first diver. Only 100 of these will be sold in the USA.